I love sports. No, I REALLY love sports. And I don’t know why some people do, and some people don’t. Doesn’t make sense to me. It seems so natural to me to support certain sports teams and loathe others. I can probably tell you why I support each of my favorites in different sports. Recently, I aske d my Octogenarian father what he thought I would be when I grew up. I cannot remember ever asking him that question before. Without hesitation he said, “a coach!” Well, here I am. I finally became what he thought I would become… but not coaching sports, coaching life. This recent call as a life coach was born out of the crucible of testing, trying, succeeding and failing at so many things – but ALWAYS pressing forward. Here is a quote from, in my opinion, the greatest football coach of all time. But he was much more than just a football coach. He was a life coach extraordinaire – always talking about football and life interchangeably. So press on my friends. Choose a course and stay true. 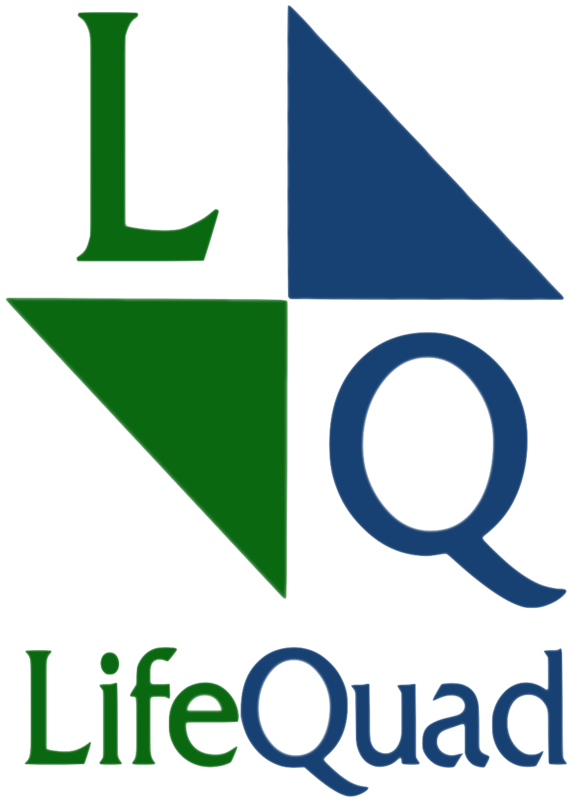 Let LifeQuad ™ help. And carpe the diem out of life along the way. Next postDon’t Read This Post!